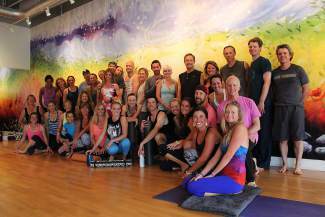 Dogma Athletica in Edwards was a packed house on Thursday night with its Beats and Brews benefit yoga class for Nate Picklo. What an amazing outpouring of love and support. A special thank you to Dogma Athletica and their teachers for hosting the event and Crazy Mountain Brewery for supplying the after-party. We truly do live in an amazing community.